Do you like ATV Winter Challenges? Share it with your friends. 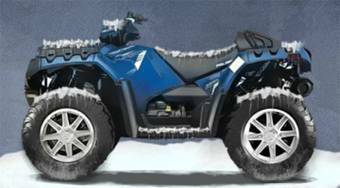 ATV Winter Challenges - ride on the quad and reach the finish sooner than your opponents.